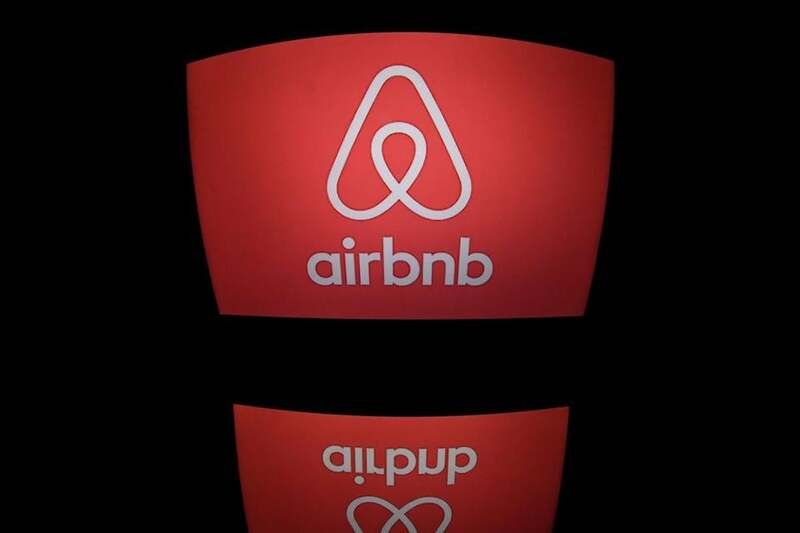 Airbnb is among the well-known short-term rental firms. A bill that would establish statewide regulations for short-term rentals through Airbnb and other platforms is stalled on Beacon Hill, complicating efforts by several cities to rein in the booming industry. Since early August, state lawmakers and Governor Charlie Baker have been in a standoff over legislation — passed in the waning hours of this year’s legislative session — to tax and regulate short-term rentals. Baker didn’t veto the much-negotiated bill, but instead sent it back for changes he said would make the rules less onerous for hosts who occasionally use Airbnb and other platforms as a way to supplement their income, not as a full-time business venture. The bill would require short-term rental hosts to register with the state, carry insurance, and collect taxes equivalent to those on hotel stays, while allowing cities and towns to assess their own taxes on such rentals. Baker’s tweaks were modest, but the timing of his move — just after the legislative session ended in July — put the bill into legislative limbo. With lawmakers out of formal session, any changes to the governor’s proposal would require a unanimous vote, something backers acknowledge is unlikely. As a result, cities that had hoped a state law would buttress their local regulations are waiting on the sidelines. Cambridge, for instance, adopted rules last year barring some short-term rentals and requiring hosts to register with the city. Those regulations took effect April 1, but only 192 properties have been registered, far fewer than the 1,000 or more the city estimated last year, leading officials to suspect that many property owners are still renting under the radar. Cambridge City Assessor Robert Reardon had figured a statewide registry of rental properties — included in the measure lawmakers passed in July — might compel more hosts to come forward. While the City Council could pass more stringent regulations, Reardon said, it won’t without knowing what the state regulations will require. In Boston, city officials are honing regulations, set to take effect Jan. 1, that would bar many properties from being rented for more than 30 nights a year. Boston’s registration requirements would be stricter than Cambridge’s, and the Walsh administration says it is confident hosts would comply. But it’s worried about a clause that Baker inserted into the state legislation that would exempt hosts who rent their homes for 14 or fewer nights a year from having to register. That, they fear, would create an incentive for unscrupulous full-time hosts to say they rent only 14 nights a year, dodging taxes and regulation, with little way for cities and towns to prove otherwise. Baker counters that he’s simply trying to help occasional hosts avoid labor-intensive paperwork, as well as costly insurance requirements and fees. The 14-day rule is the biggest sticking point in the negotiations on Beacon Hill, say people familiar with the talks, though details such as how much information a statewide registry would make publicly available are also on the table. Following a busy legislative session and with elections nearing, the talks have not progressed far — the bill’s backers in the Legislature sat down with officials from the governor’s office for the first time in late September. Observers doubt a compromise deal will be reached before Election Day on Nov. 6, meaning it would be months before any law could take effect. And they say it’s possible nothing will happen before the Legislature returns in January, at which point lawmakers would need to start the process over. Both sides say they’re hoping to avoid that outcome. Likewise, Baker spokesman Brendan Moss said talks are continuing. Until then, there’s no state registration of short-term rentals and no state or local taxes on them. That’s an issue for Salem, where city leaders are crafting rules for an Airbnb market that heats up each year around Halloween. They’re planning to boost the monitoring and inspection of short-term rentals and were counting on local taxes to help pay for enforcement, said assistant city solicitor Victoria Caldwell. Short-term rentals raise different concerns depending on where they are located, from vacation homes on Cape Cape to housing-starved Boston and Cambridge, said Geoff Beckwith, executive director of the Massachusetts Municipal League. The wisdom of the bill that lawmakers passed, he said, is how it lays out a few common tools — optional taxes and a statewide registry — but leaves more specific regulation up to cities and towns. But with that statewide framework up in the air, cities are on their own for now, said Ford Cavallari, chairman of Boston’s Alliance of Downtown Civic Organizations.